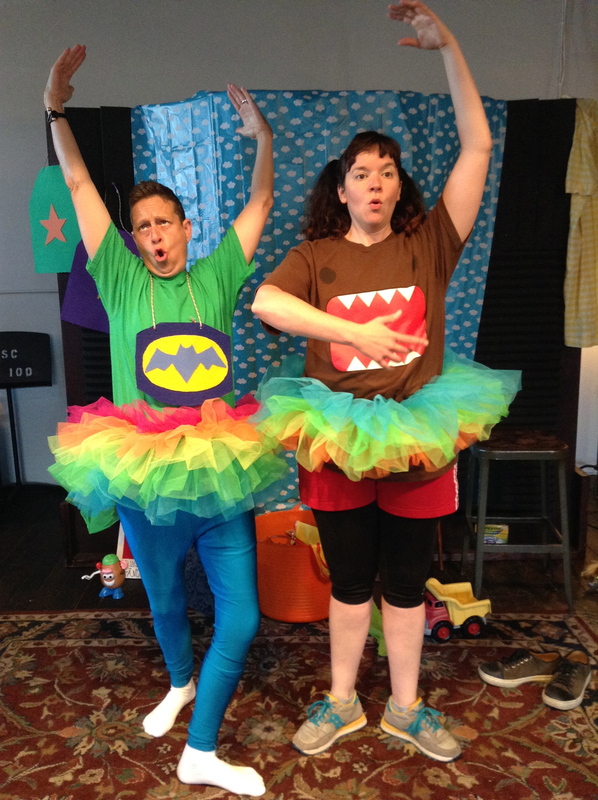 The Pineapple Project is a new work developed by Becca A. Lewis, Mal Malme, and Renee Farster-Degenhardt for kids ages 3+ that explores gender identity and expression. This 30 minute interactive theater piece was created to give kids and their caregivers a vehicle for conversation and dialogue around gender. Brief History: In 2014, the idea for The Pineapple Project was born (see our blog for the full story). After two workshop productions in the spring and early summer of 2015, garnering helpful feedback, we’ll make some finishing touches and be ready for the big wide world in the fall of 2015. 1. 30 minute performance – nice and short so we can collaborate on a post show activity, like facilitating a conversation, an art project or activity. 2. We can come to you- this show was created to work in a variety of settings, classrooms, libraries, even outside venues, as long as Mother Nature is agreeable. 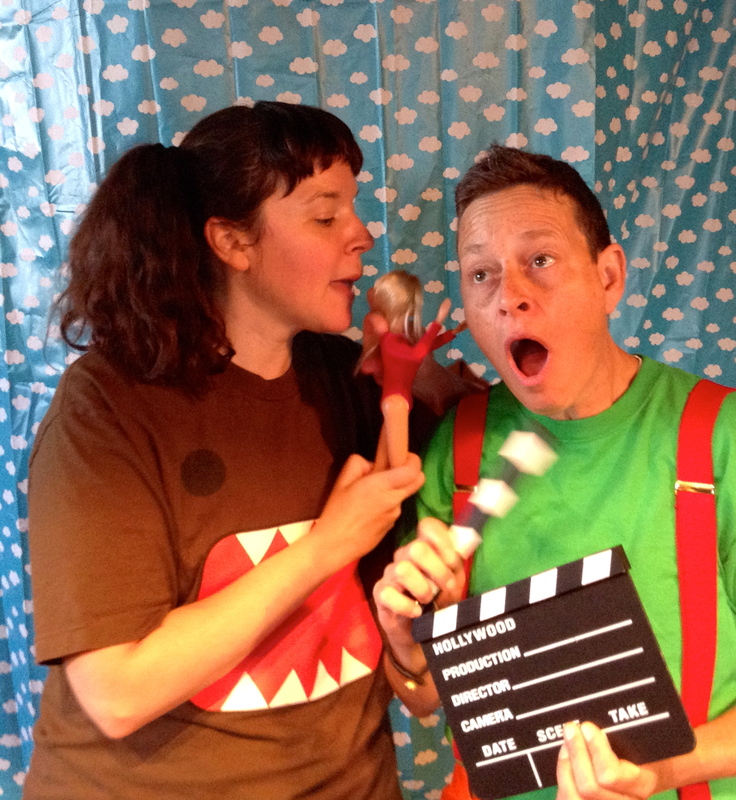 Check out Queer Soup Theater's Facebook and Twitter Pages!